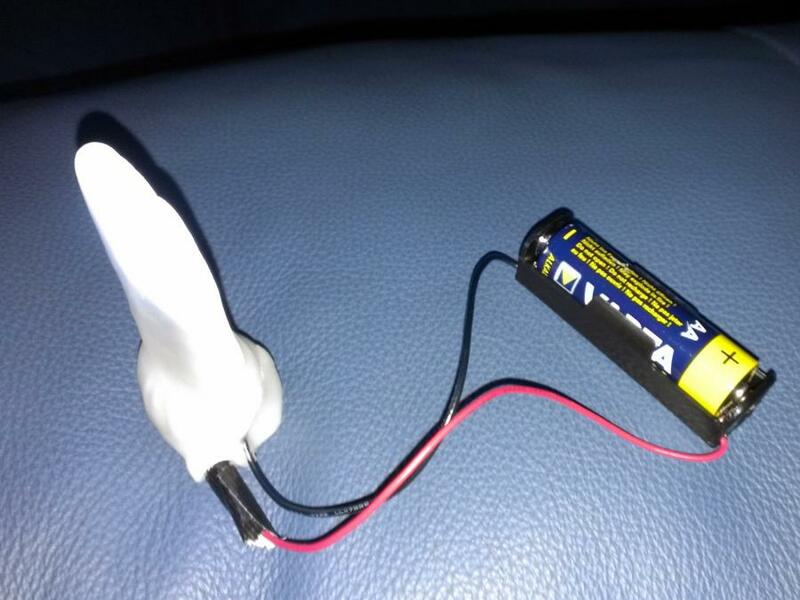 Blunty made a Plastimake enclosure for an LED "Joule Thief". It diffuses the light nicely and makes the circuit a lot more durable. A "Joule Thief" is a simple circuit that can run on a flat AA battery for hours. Plastimake and LEDs go really well together. 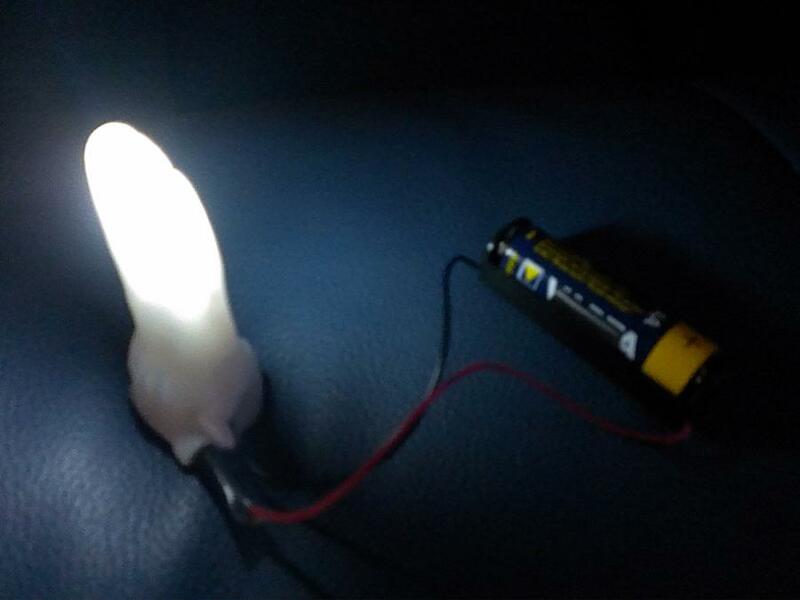 Plastimake is slightly translucent which creates a neat glowing effect when an LED is embedded inside. Although some LEDs can get warm, they won't get hot enough to soften Plastimake unless they are extremely high powered modules. We've seen a few great LED projects in the past, including a chandelier and a futuristic cup-and-ball toy.